If you’ll excuse the pun, 2017/18 truly has been an absolute boom for Australia’s first season sires … Zoustar has over $3.1 million in progeny earnings, Spirit of Boom has chimed in with 17 individual winners – five of them stakes winners, while Epaulette, Fighting Sun, Dundeel, Eurozone and Playing God have all produced stakes winners. South Australian based stallion Akeed Mofeed is beginning to make his mark too and appears to have a genuine contender for Group One glory in the spring via unbeaten filly Assertive Play. The Phillip Stokes trained youngster lived right up to her name in the UBET 2YO Plate over 1100m at Morphettville on Saturday with a barnstorming finish, putting five panels between first and the rest. Assertive Play might not have been quite as assertive on debut two weeks earlier, when scoring over 1050m at Morphettville, but she heads to the spelling paddock for a short letup with seemingly unlimited potential. Trainer Stokes indicated post race that a Thousand Guineas campaign may be in the offing for the dual city winning filly. Bred and raced by Barossa Valley based Goldin Farms, Assertive Play is from the multiple winning mare Aussie Crawl – who has had four winners from four to race – who is, in turn, out of the Group Two winning 2YO Freestyle. Goldin Farms, which is owned by Hong Kong’s Pan Sutong, stands Akeed Mofeed. He originally campaigned in Ireland (winning a stakes race at three and running fourth in the Irish Derby), before shifting to Hong Kong where he won the Group One Longines Hong Kong Cup, Hong Kong Derby and Centenary Vase. Mr Sutong has extensive real estate and other financial interests particularly in Hong Kong and China. A lover of polo, he is an ambassador for the Federation of International Polo having also been Vice-President. 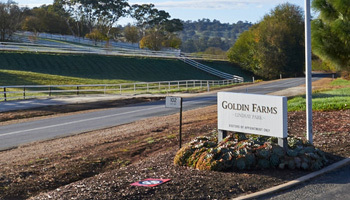 In 2013, Mr Sutong acquired Lindsay Park – South Australia’s most famous breeding real estate – and established Goldin Farms with Akeed Mofeed its foundation stallion following his retirement. Goldin Farms has supported its stallion strongly with quality mares and race many of his progeny. Indeed, only 10 of the Akeed Mofeeds have been offered at public auction thus far, selling up to $120,000 off a service fee of just $16,500. “He (Akeed Mofeed) is certainly off to a great start,” Goldin Farms’ General Manager, Andrew Perryman, points out. “That was his third Saturday Morphettville winner in a row, with Poised To Strike scoring over 1250m on 23 June. 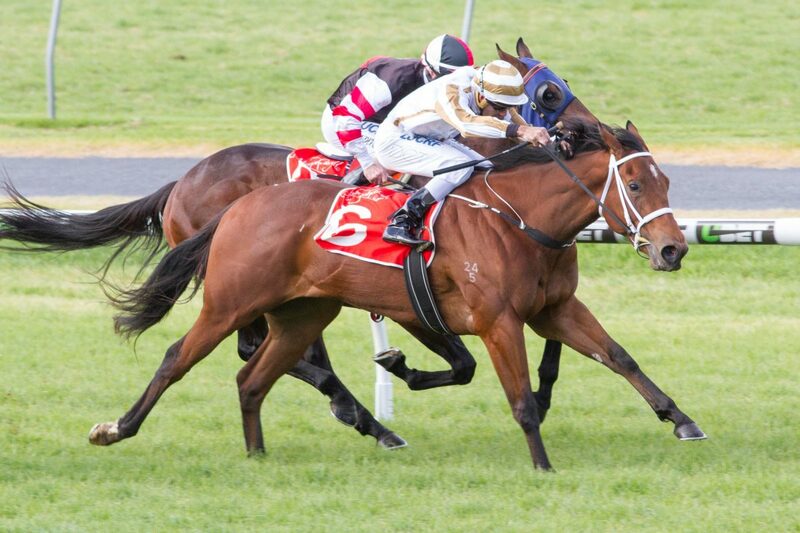 “Poised To Strike wasn’t beaten far on debut either and will now, according to (trainer) David Hayes, run in the Listed Oaklands Plate at Morphettville in a fortnight. 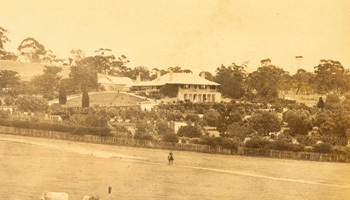 “The owners have supported Akeed Mofeed with around 40 mares in each of his first three seasons at stud and ensured his first two crops are in the stables of leading trainers such as Hayes, Hawkes (who had a winner for the sire in March at Caulfield), Stokes, Richard Jolly and Tony McEvoy.